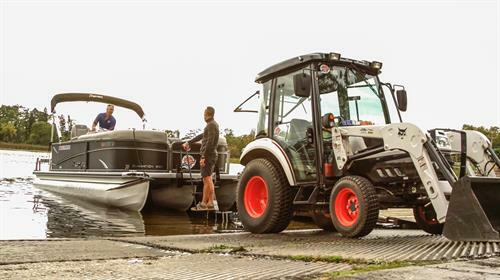 A vacation in the Brainerd Lakes Area isn't complete without enjoying some quality lake time by renting a JET SKI, PONTOON, TRITOON or BOAT from Lake Fun Rentals. 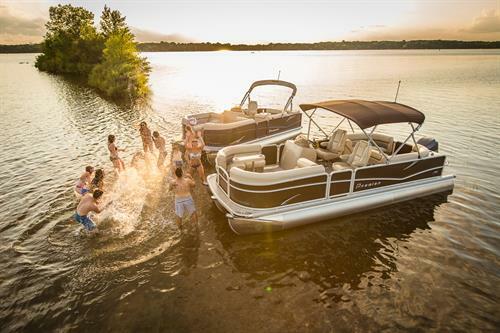 Their Boats and Jet Skis can be rented on Gull Lake or they can deliver to the destination of your choice. 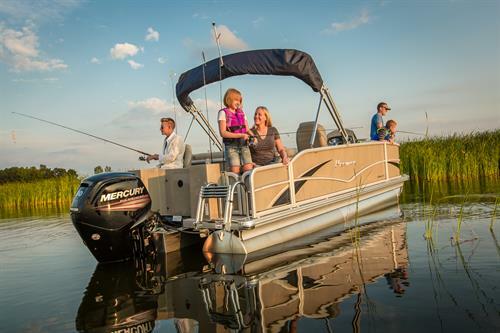 - FUN for the Entire Family! 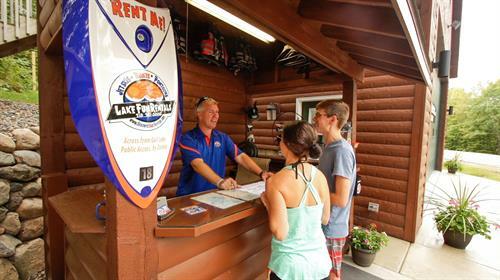 Lake Fun Rentals is located just north of Brainerd by the Gull Lake - Public Boat Access, By Zorbaz. 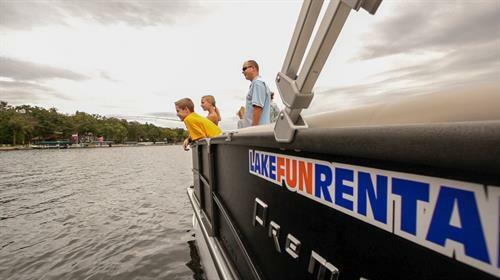 Lake Fun Rentals knows how valuable your lake time is and their professional staff is there to make your boating experience enjoyable. 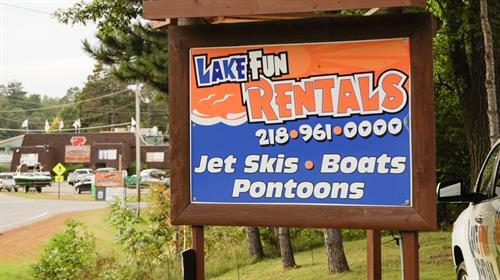 Please call Lake Fun Rentals (218-961-0000) or check out their website to help plan your day of FUN in the Brainerd Lakes Area!